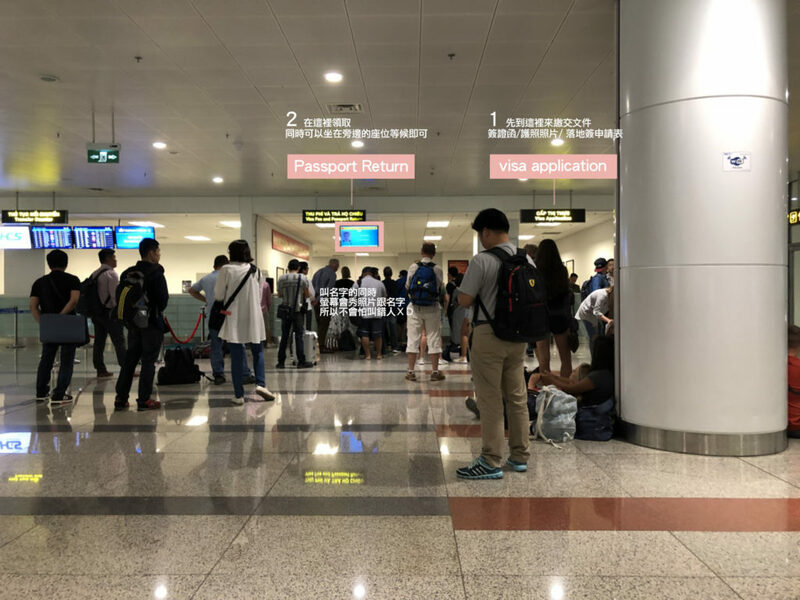 › Where can I get Vietnam visa stamp upon arrival? 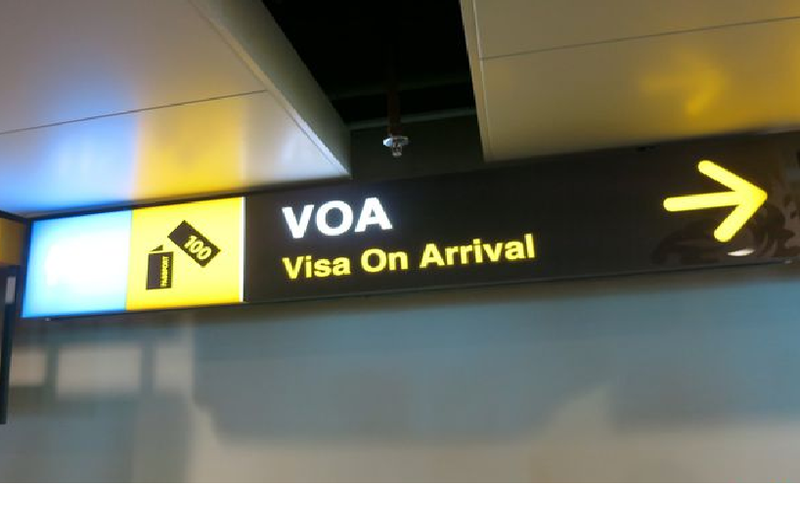 › How long does it take to get a Vietnam visa approval letter? Thank you, it’s a good question and we’re glad you asked it. 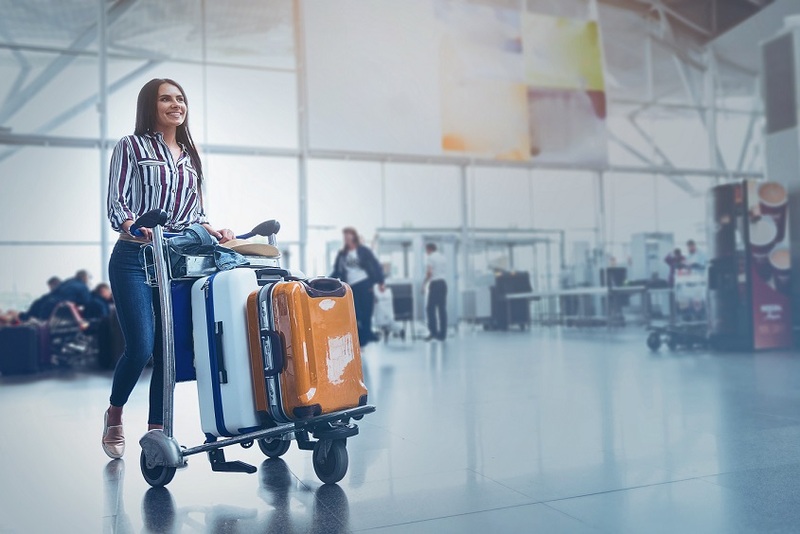 A visa may allow one entry before its expiration, or it may permit you to enter at various times. 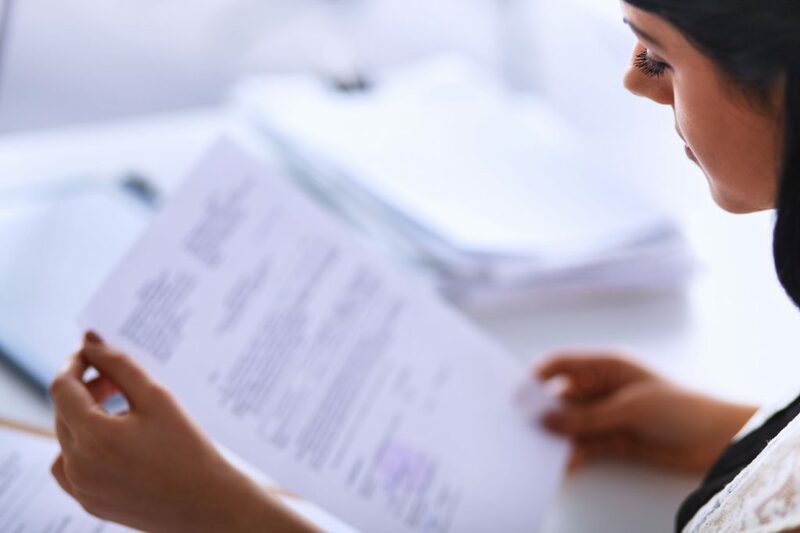 – A single-entry visa may only be used for one entry for the specific purpose for which it was granted. 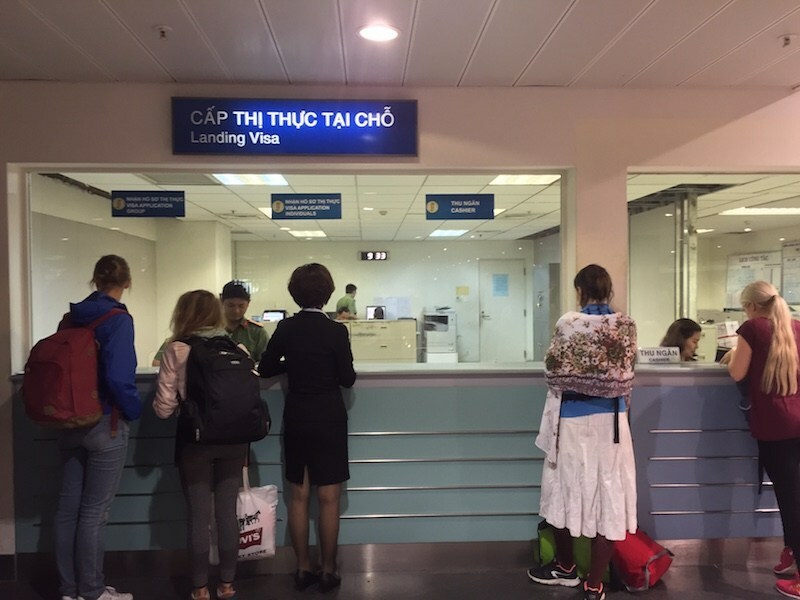 Putting it simply, a single entry visa permits you to enter Vietnam just once during your visa validity. In other words, as long as you leave Vietnam, your visa will be invalid. If you have the need of entering Vietnam for more than 1 time, you will have to apply for a multiple entry visa. 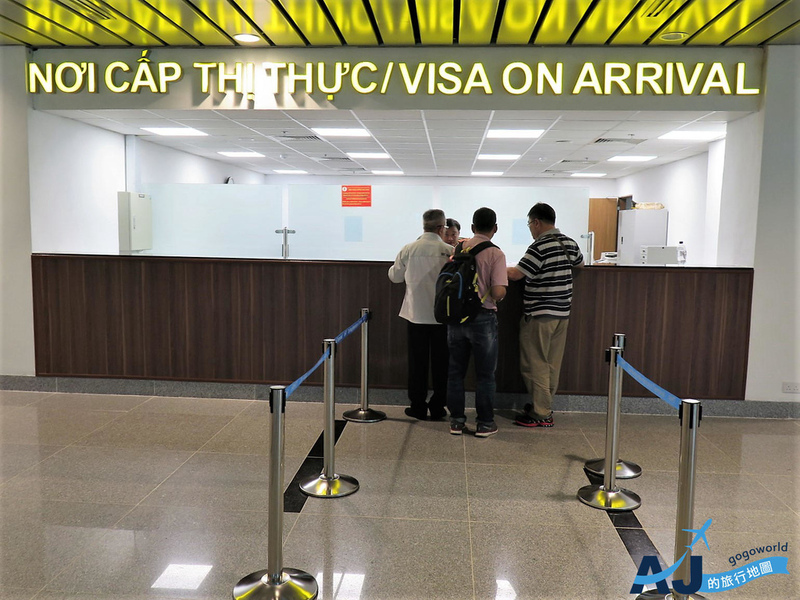 – A multiple-entry visa allows you to enter Vietnam several times during the period while your visa is valid. 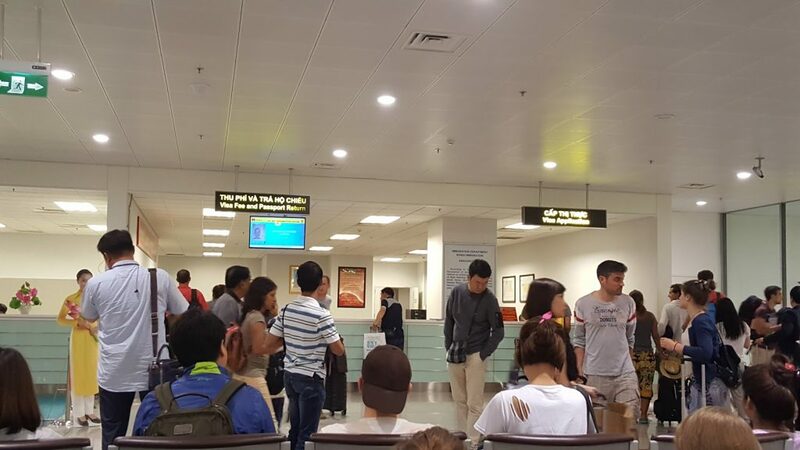 For example, you can apply for this multiple entry visa in case you want to enter Cambodia, Laos or any other countries from Vietnam and then re-enter without applying for any single entry visa.